If you have older windows, have you ever thought about opening them and just throwing cash out into the street? That’s basically what you are doing, even if you don’t literally take money and toss it out there. Older windows can increase your heating and cooling costs and lower your comfort levels at home. Instead of throwing money away, you might want to consider San Juan Capistrano, CA replacement windows. Here are a few ways they will save you money in the long run. You know energy prices are on the rise, but if you have seen an even bigger raise in your bill than is normal, it’s likely the windows. If you are to get replacement windows, you’ll save a bundle every month and it really starts to add up as the years go by. 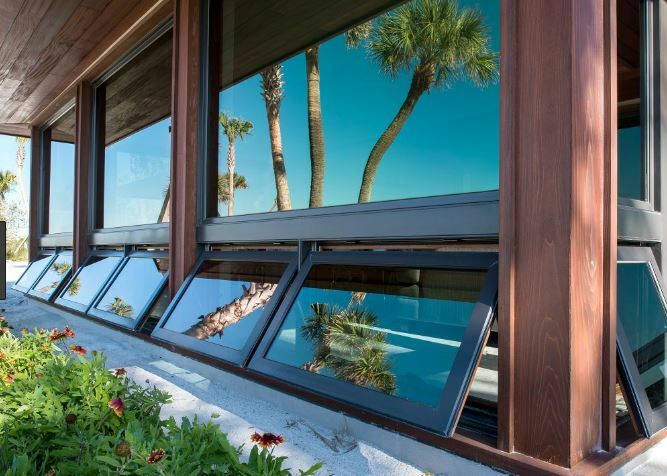 New windows are much more energy efficient, meaning they keep inside air in and outside air out. That allows your heat or air to run less to keep the temperature level. When you use less energy, you pay less money on your bills. It’s that simple. And no one really wants to pay for energy that is going right out the window, right? If you’re planning to sell your home, either soon or someday in the future, you’ll want to be able to get the best price you can for it. 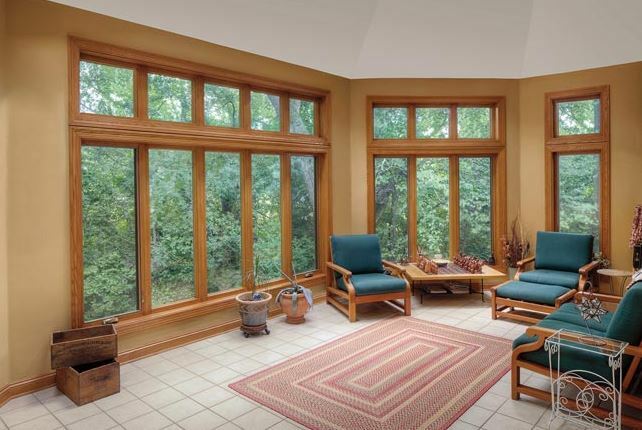 Older windows deter visitors from even entering the home to see if they’d like to purchase it. When you put in replacement windows, not only will possible buyers come in, but they’ll make higher offers because of the windows. You’ll get most of the money you invested in the windows back when you sell the home. The rest, you can easily recuperate from energy savings. Any time you make an energy efficient improvement to your home, you are eligible for a tax break. How large that break is depends on where you live and the rules in that area, but replacement windows are a huge improvement and you can get a lot of money back when tax season rolls around. 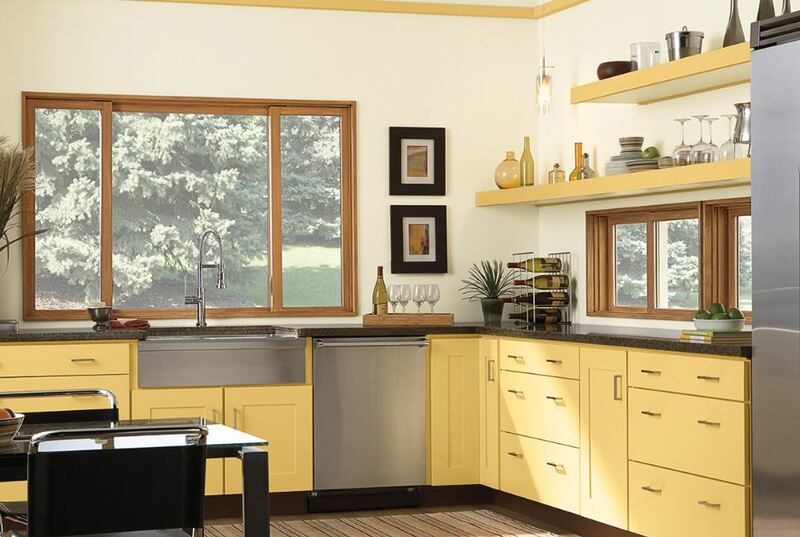 It’s just another way new windows save you money overall. San Juan Capistrano, CA replacement windows are beautiful from the curb and on the inside of any home. They look nice, but that’s not their only benefit. They save homeowners quite a bit of money in the long run and they’re worth installing just for that. If you want a new, fresh look on your home along with lots of money saved, contact Mancino Door & Window, Inc. at (949) 328-9910. We don’t want you throwing any more money out the window when you can keep your energy and air inside and save that money for other things. Stop by and see replacement window examples in our showroom at 27324 Camino Capistrano Ste 126, Laguna Niguel, CA 92677. We’re here to point out the differences so you can make an informed decision.